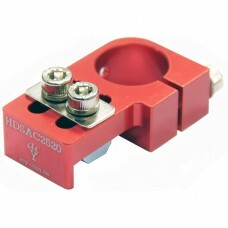 HDSAC2510 : Clamping 10mm diameter Tube, mounting on X2525,X25252,X5025, X50252 profiles, Fixture An..
HDSAC2514 : Clamping 14mm diameter Tube, mounting on X2525,X25252,X5025, X50252 profiles, Fixture An..
HDSAC2520 : Clamping 20mm diameter Tube, mounting on X2525,X25252,X5025, X50252 profiles, Fixture An..
HDSAC4010 : Clamping 10mm diameter Tube, mounting on J4040, J40402 profiles, Fixture Angle Clamp.﻿Fi..
HDSAC4014 : Clamping 14mm diameter Tube, mounting on J4040, J40402 profiles, Fixture Angle Clamp.﻿Fi..
HDSAC-4020 : Clamping 20mm diameter Tube, mounting on J4040, J40402 profiles, Fixture Angle Clamp.﻿F..
HDAC-10 : Clamping 10mm diameter Tube, Heavy-Duty Angle Clamp.﻿Fitting as follow items. 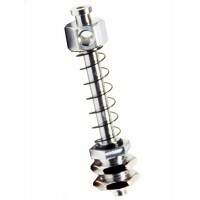 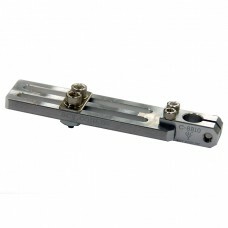 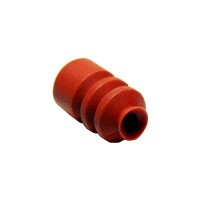 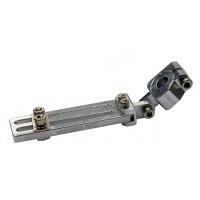 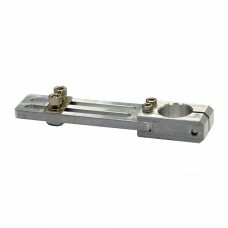 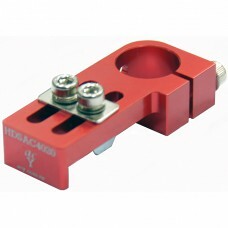 Holder : H9-..
HDAC-14 : Clamping 14mm diameter Tube, Heavy-Duty Angle Clamp.﻿Fitting as follow items. 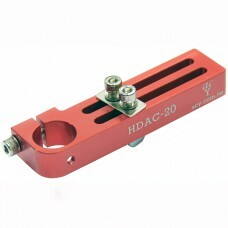 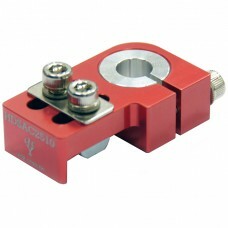 Finger Gripp..
HDAC-20 : Clamping 20mm diameter Tube, Heavy-Duty Angle Clamp.﻿Fitting as follow items. 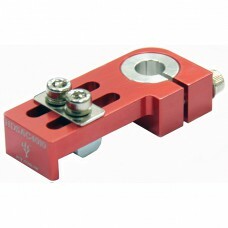 Holder : H9-..
C-8810 Long Angle Clamp : Clamping 10mm diameter Tube. 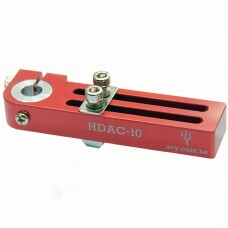 Like 10mm Tube, H9-10-05~30, HCG-1010~3..
C-8812 Long Angle Clamp : Clamping 12mm diameter Tube. 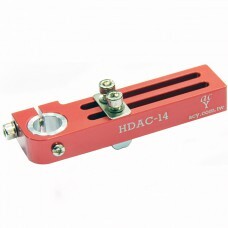 Like12mm Tube, H8-12-05~30, H9-12-05~30..
C-8814 Long Angle Clamp : Clamping 14mm diameter Tube. 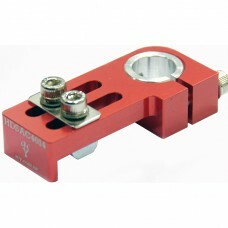 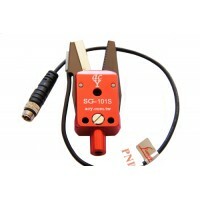 Like14mm Tube, G-1435, FG-1490, FG-1495..
C-8820 Long Angle Clamp : Clamping 20mm diameter Tube. 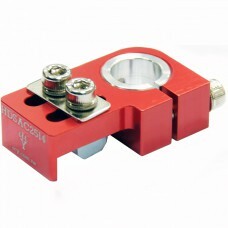 Like20mm Tube, H9-20-05~30 Holders, AA-..
C-8808 Long Angle Clamp : Clamping 8mm diameter Tube. 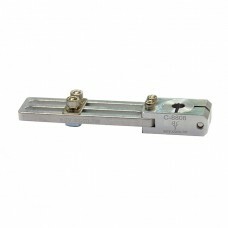 Like 8mm Tube, H6-8-6, H8-8-05~30 Holder..
C-88M10 Long Angle Clamp : Clamping M10x1.0 diameter Tube For example clamping M10x1.0 Tube, H1-10-0..